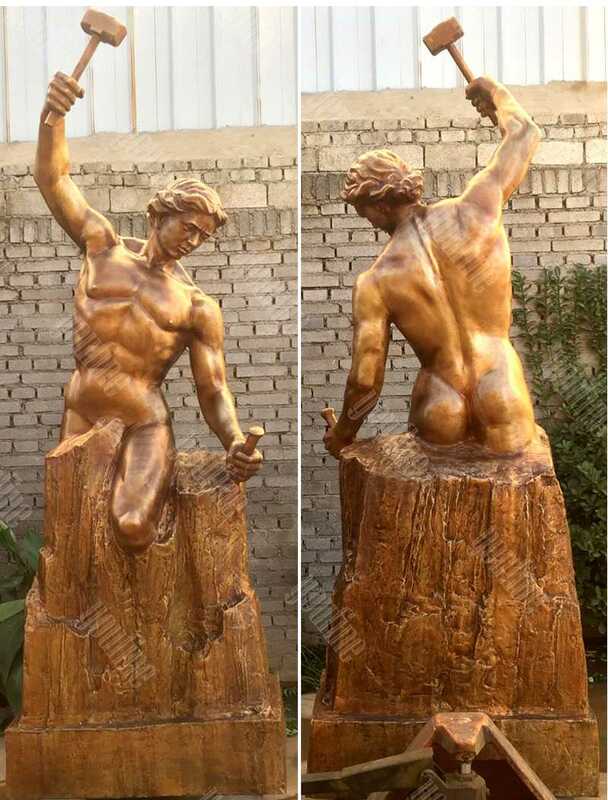 Self Made Man is perhaps Bobbie Carlyle’s best known work depicting man carving himself and his future from the raw stone from which he emerges.The following is a small Bobbie Carlyle Self Made Man Replica,showing with you ! 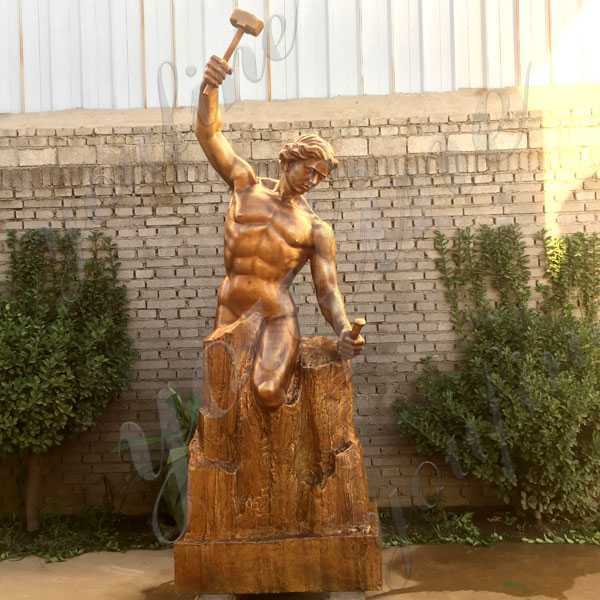 All decoration of our garden, patio or terrace. 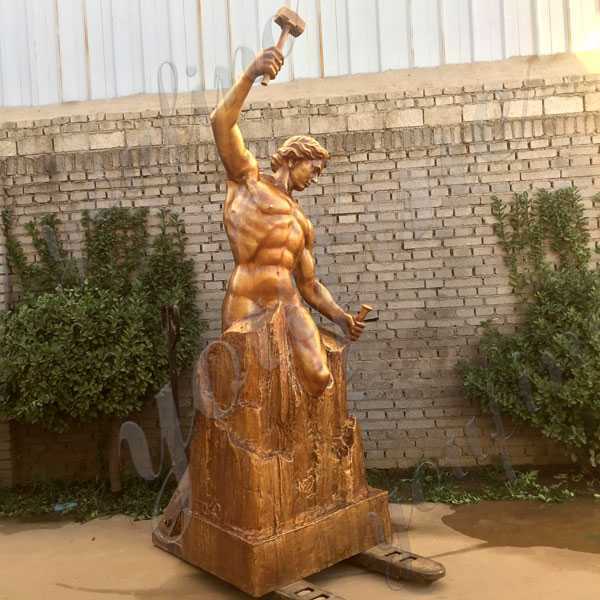 Does not pass only to innovate with trends to last or risky bets on novel preferences in way of arranging our objects in garden, their colors or shapes. 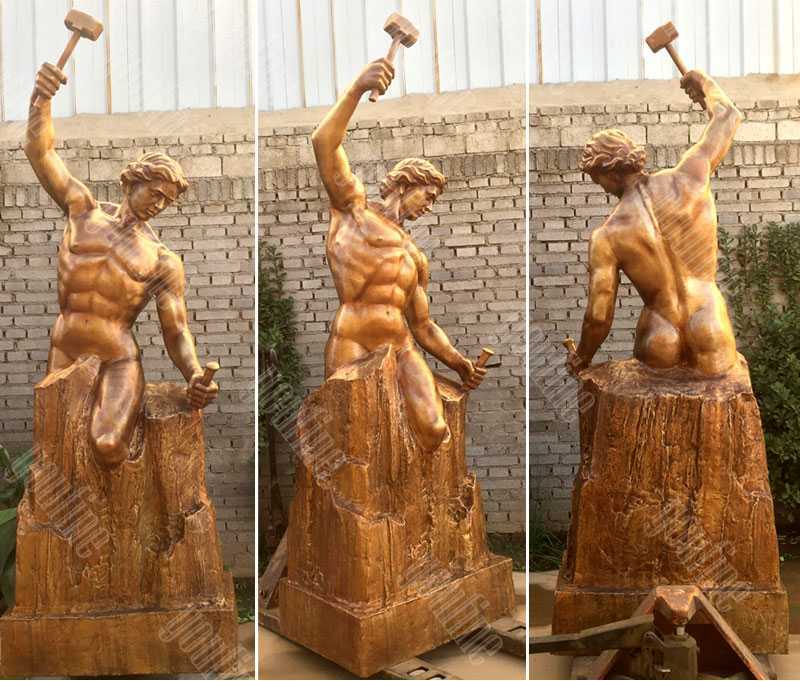 In fact, sculptures, figures or statues of artificial stone for decoration of our garden. 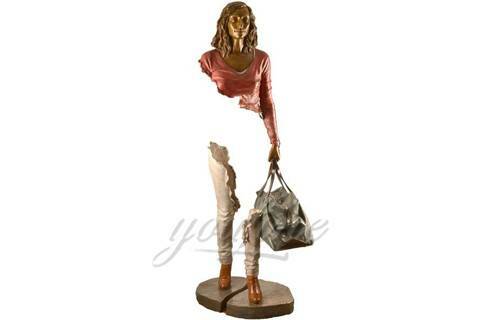 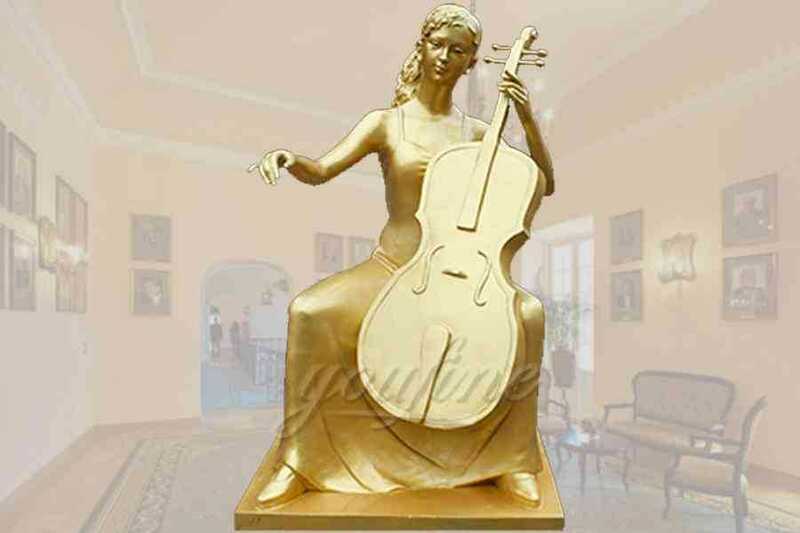 She like this artist so she would like to have one this self made women.Of course from now on I often think about this the history of men|women.I think as one person like we .We should often reflect on ourselves .Like the mean of Classical decorative garden bronze self made woman statues for sale. 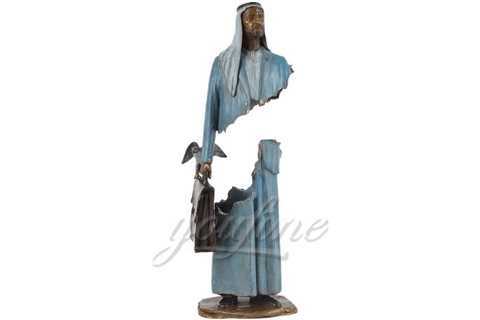 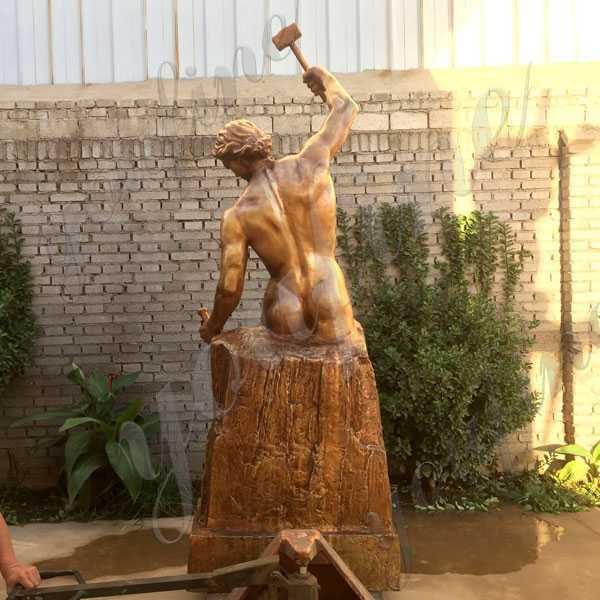 We can create the finest quality decorative sculptures, small to large, for home, garden, public and remembrance sculptures. 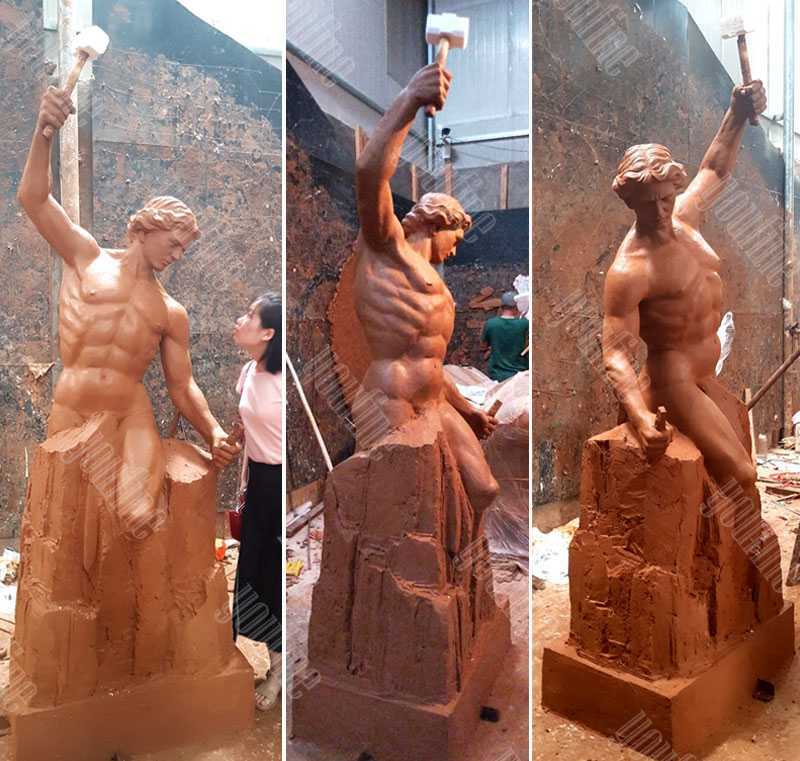 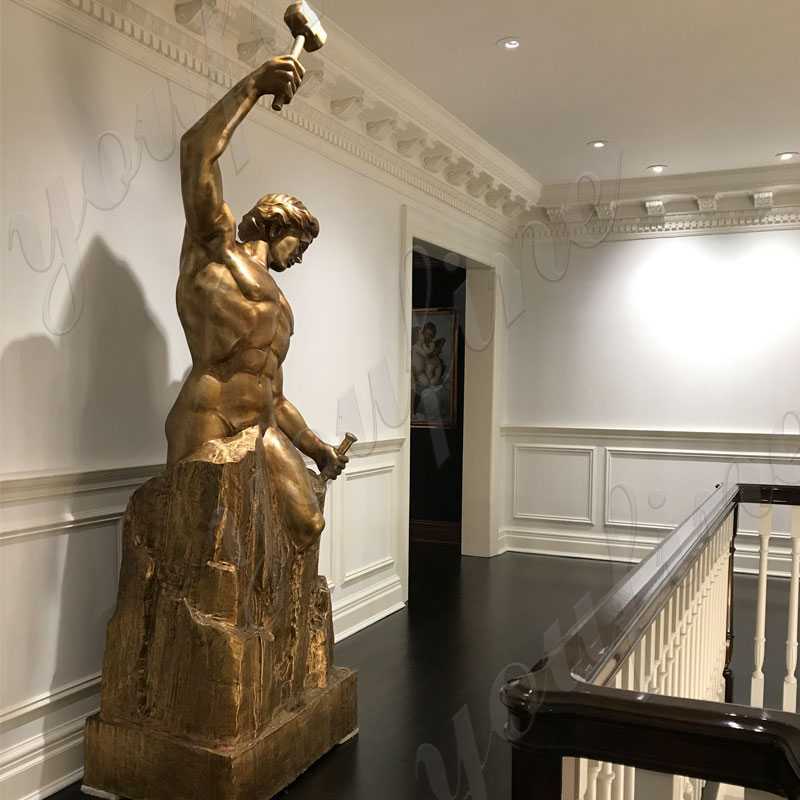 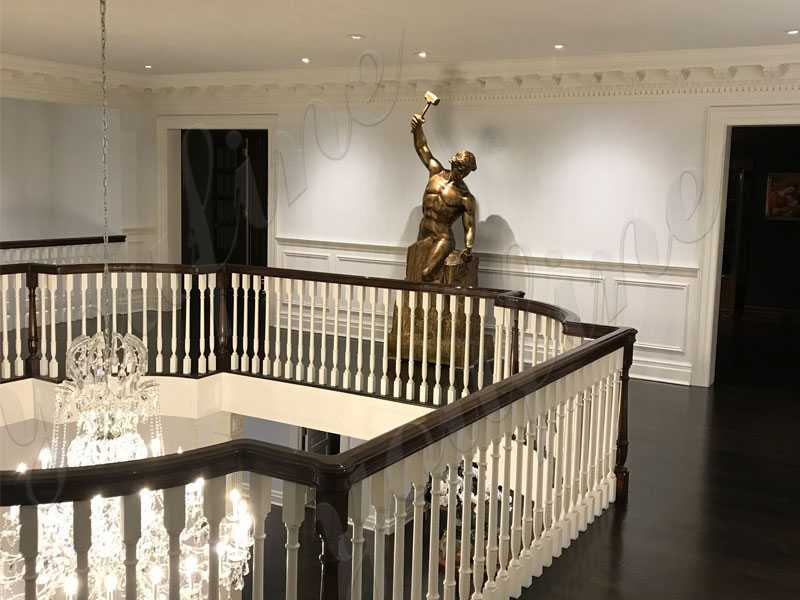 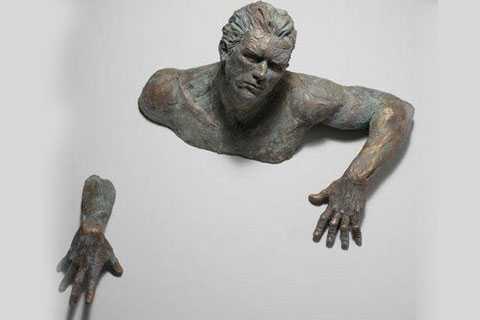 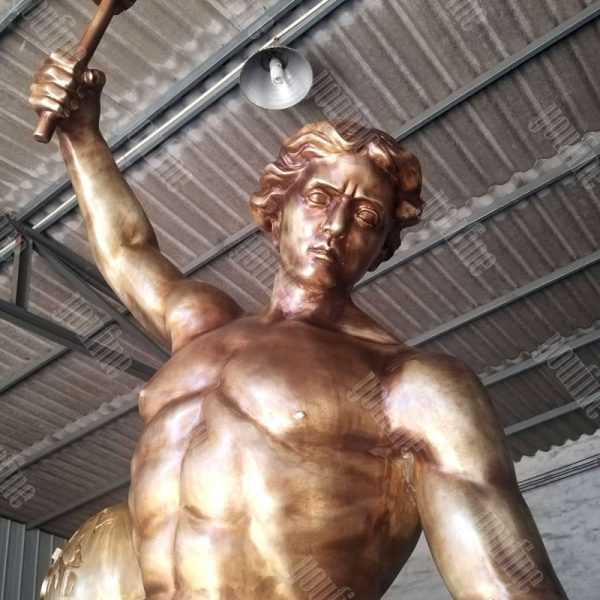 So if you are interested in our Self Made Man Statue Replica,or want to custom made any sculpture in casting bronze,please contact with us.We have focusing on bronze casting since 1983.